Throughout the year this year, the best sims, as submitted by you, have gone through various judging rounds and have been voted on. Now, at the end of the year, we are down to the top three sims from the entire fleet. 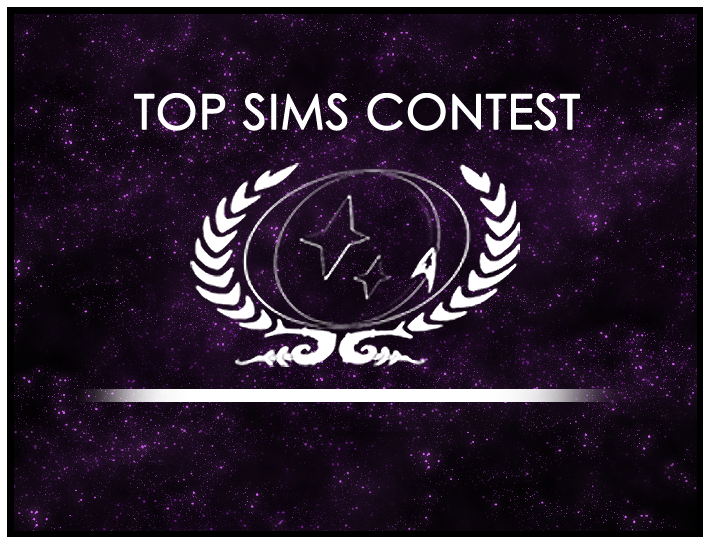 Now, we ask you one more time to head over to the Top Sims contest thread to put in your final vote. With only three sims to read over and judge, the task is simple, and you get the added bonus of being able to walk away having read the communities chosen ‘best of the best’. Each of the sims are out of this world, and they only take a few minutes to read. This time of year and this event only happens once every twelve months! Be a part of Starbase 118 history and help choose the very best Top Sim for the year of 2012 by casting your vote here today!